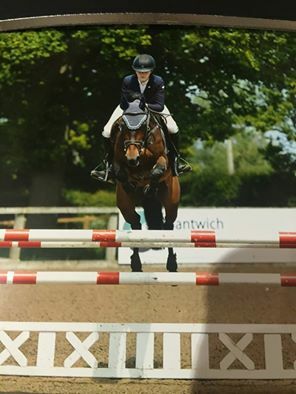 Alice competed at Southview Arena in Cheshire over the bank holiday weekend. Alice and her pony, Cindy, gained their 4th and last double clear in the Newcomers class enabling her to compete in Horse of the Year Show qualifiers. They then went on to take second place in a well contested Junior Foxhunter class.